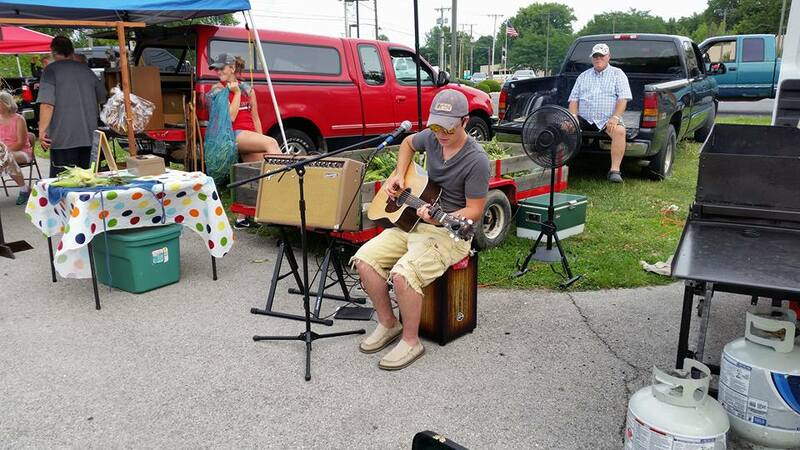 Yorktown's Farmers Market - Muncie Visitors Bureau | Visit Muncie! Visit this local farmer’s market every first Friday starting in June and ending in October. The market goes from 4 p.m. – 7 p.m. in the Morrow’s Meadow parking lot. The event always has fresh local goods and occasionally has live music.